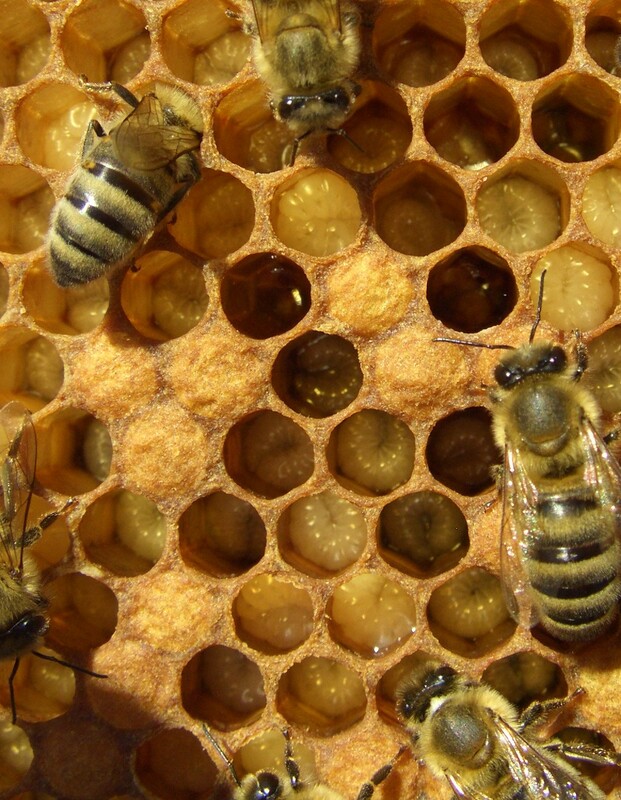 Scientists at Arizona State University have discovered that older honey bees effectively reverse brain aging when they take on nest responsibilities typically handled by much younger bees. While current research on human age-related dementia focuses on potential new drug treatments, researchers say these findings suggest that social interventions may be used to slow or treat age-related dementia. ASU and Phoenix College's Medical Laboratory Science Partnership Program plans to expand as a result of a decision by the Maricopa County Community College District Governing Board. ASU and Phoenix College’s Medical Laboratory Science (MLS) Partnership Program plans to expand as a result of a decision by the Maricopa County Community College District Governing Board to approve the purchase and modernization of a building valued at $2.9 million. The proposed property purchase for Phoenix College will enable the expansion of and improvements in lab facilities of Allied Health and Dental Programs of which MLS is a part. The planned growth provides the partners with the opportunity to address the shortage with plans for a state-of-the-art simulation lab and virtual training facility which will strengthen the program's hybrid delivery model and help address the shortage of educational opportunities in a growing field. “Currently students in rotations as interns are required to spend six months in a clinical practice setting. Building a simulation lab and virtual training facility will reduce hours students need to spend in the clinic and allow for increased enrollment,” according to Jeff Wolz, ASU program director. “It is often difficult to place students in a clinical setting because hospitals lack resources to train students and the expansion will address this bottleneck.” added Stiak. The collaborative ASU/PC program is unique in using innovative learning technologies in a hybrid delivery model. Students earn an Associate of Applied Science in Medical Lab Science from Phoenix College with the option of continuing on to complete an ASU degree, the Bachelor of Applied Science in Medical Laboratory Science, with 90 credits from Phoenix College and 30 credits from ASU. Both of these degrees are earned on the Phoenix College campus through hybrid delivery and video conferencing. The program directors point out that at this time there are no comparable MLS degree offerings in the country and the partnership includes shared faculty and equipment, making it a cost effective option for students seeking high quality associate and bachelor degrees. The expansion, expected to be completed by 2014, will allow the program to meet the growing number of applicants. “Applicants generally gravitate to the MLS program because they have an interest in working in a medical field and want to play an integral role in patient care, but prefer to work behind the scenes,” said Wolz. Some students find the field by default, such as biology students looking for a career where they can apply knowledge, according to Stiak. The Bachelor of Applied Science in Medical Laboratory Science program in ASU’s School of Nutrition and Health Promotion has existed for two years and recently graduated the first cohort of 18 students in spring 2012. The average salary for a medical lab scientist is $54,400, according to the American Society of Clinical Pathology. The Labor Department projects faster than average job growth; with the number of clinical lab workers increasing at 16 percent between 2008 and 2018, adding 25,000 jobs. 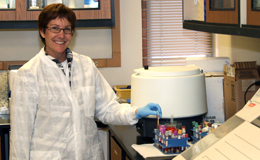 The Medical Lab Science program was recently recognized as the 2012 Innovation of the Year for the Maricopa County Community College District.